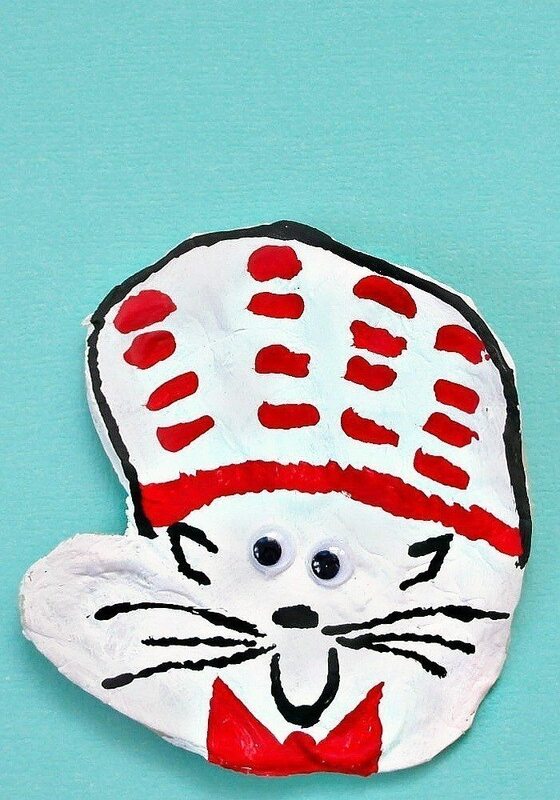 On rainy days, kid’s paint crafts are a great way for kids to pass the time before they can head outside. 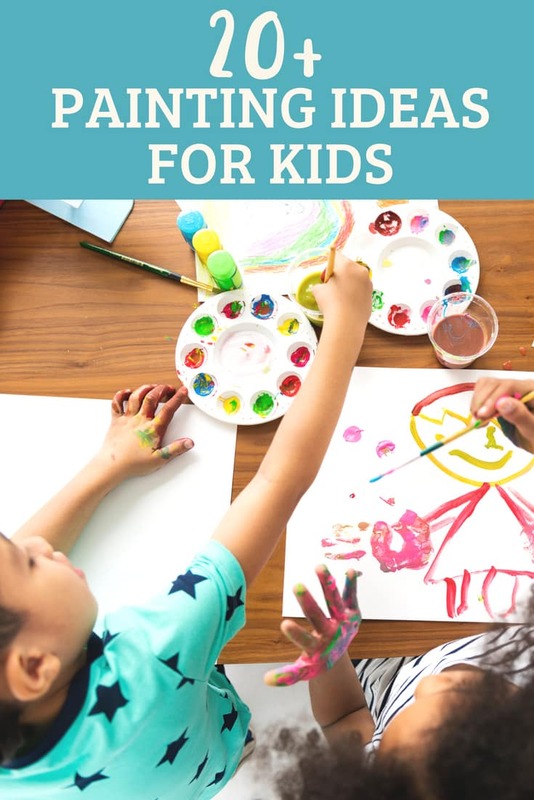 I’ve gathered a long list of painting ideas for kids to try. Arts and crafts can be messy, for sure. And many times parents run away from pulling the paint out. I got ya. It’s messy. And messy means work for mom. But, can I encourage you to do it anyway? Arts and crafts is SOOOO good for kids. So good! And, here’s a few tips that might help. Not keep the mess away, totally. But maybe help you keep sane. Cover the surface with brown bags, plastic, newspaper, or whatever you have. The floor, as well, if it isn’t easily washable. Better yet, keep some inexpensive dropcloth’s on hand just for arts and crafts. Wet wipes are your best friend! Keep an inexpensive, giant tub of them on hand (with a trash right next to them) and encourage the kids to use them. Let them be in their skivvies while they paint. Alternately, head to the thrift store and grab a few large men’s shirts to keep on hand. Put them on the kid’s with the buttons up the back…backwards. These make great painting covers! Put a rule in place that if they leave the painting station without approval, painting is over. Stay firm on this and they will quickly learn to keep themselves contained to where you’ve asked. Provide a snack! Kid’s can do arts and crafts for hours, given space and sustenance. Provide a juice box and granola bar so they can keep at it! Only take out the supplies you want them using. If you have a bin of various arts and crafts items but they don’t need the glue for the craft you have planned…take it out. It can be pretty much guaranteed that kids will take out every. single product they can find and use it. Which means you’ll be taking glue out of everything. Just set out ONLY the items you want them using. Try doing arts and crafts a bit later in the day when you will have to transition to bath time, anyway. Try some of the tips above and see if your arts and crafts time is a bit easier to manage. Let me know if there are tips you would add to the list to keeping sane during arts and crafts!